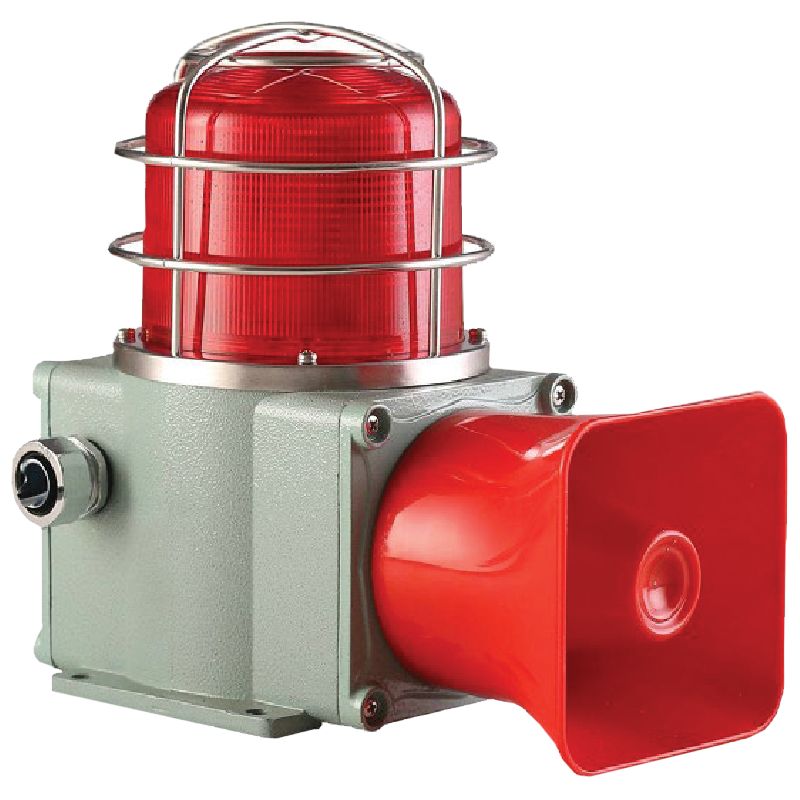 ALWAYS BE AWARE AND PROTECTED WITH OUR SOLUTIONS. 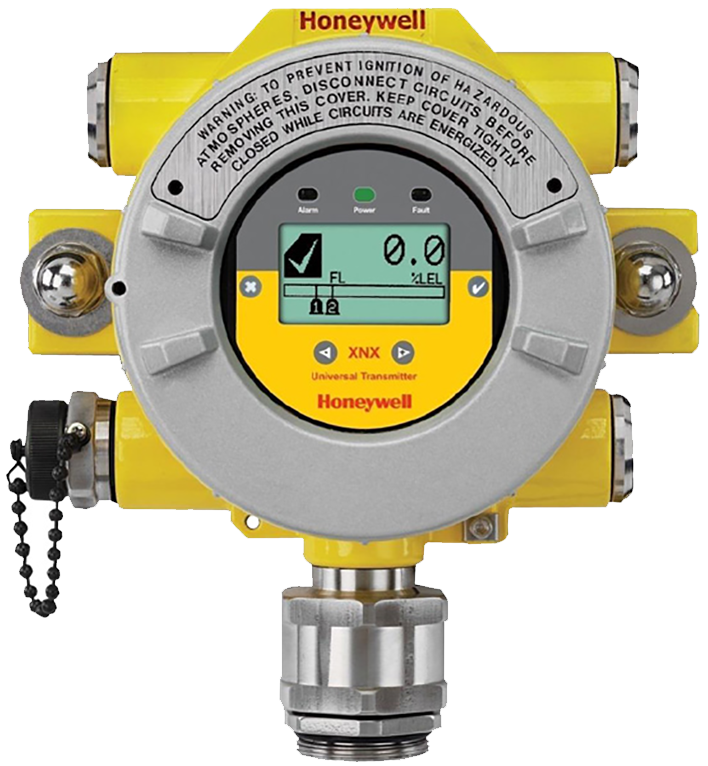 The gas and fire detection systems are based on the analysis of the environment of the protected area using high technology detection systems, which allow for suppression and prevention of the spread of fire in industrial environments. Structured marine wiring and flame resistant. Suppressors: carbon dioxide and water, pipeline. 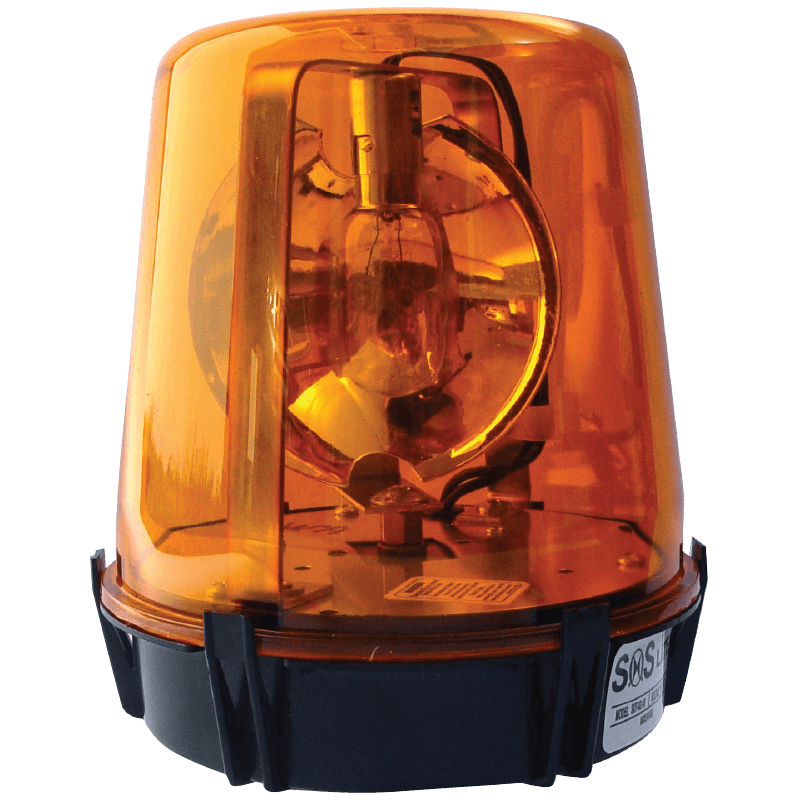 Signs: explosion-proof bulbs, LEDs, sirens, strobes. Engineering, execution, maintenance, repair, offshore support 24/7 year-round with certified personnel and permits for offshore work and industrial zones. Sensors: smoke, temperature, gas, connectors and wiring to control rooms.